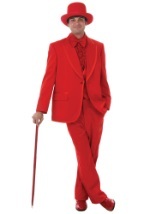 Match these bright red socks with our bright red tuxedo for prom or Halloween. 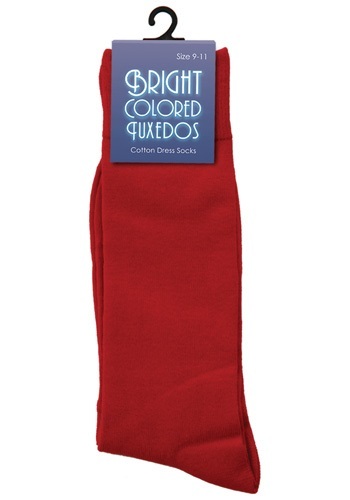 These flame-red bright colored, cotton / poly blend dress socks are one size fits most adults. 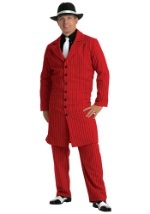 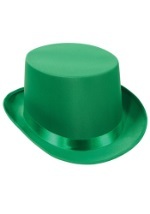 They are perfect for devil costumes, red tuxedos, zoot suits, and more. 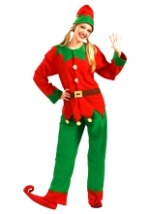 Think of these red dress socks at Christmas time too - they're great for Santa Claus and elves.